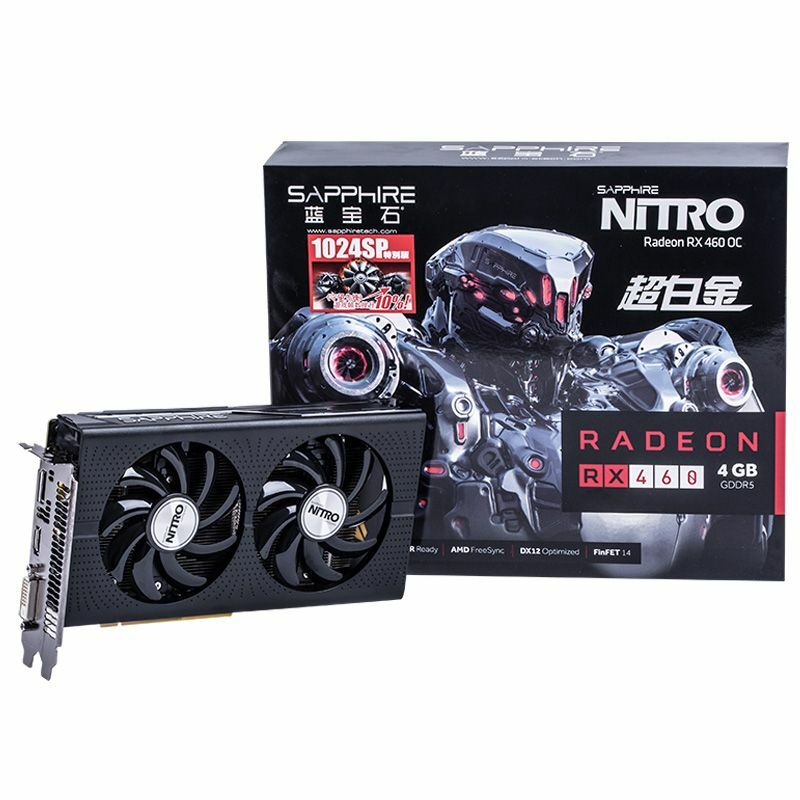 Sapphire has officially launched the first ever Radeon RX 460 graphics card with an unlocked Polaris core. 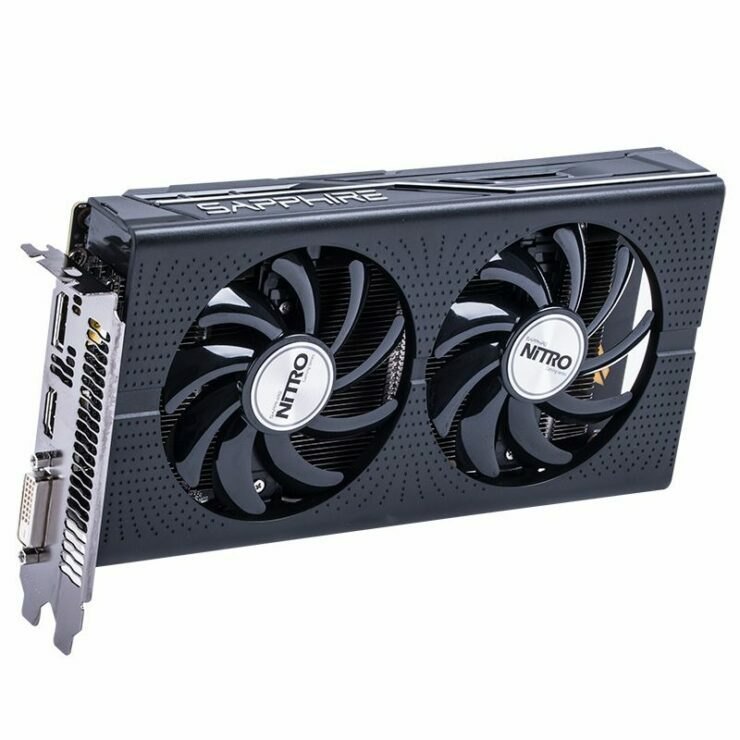 The new graphics card will be aiming at the sub $150 US price range and feature higher performance than the original variant. Last month, we found out that a BIOS had been released by the overclocking community. This BIOS allowed users to unlock the GPU on their RX 460 graphics cards. While not covered by warranty, the unlocked allowed for faster performance on a really low budget tier graphics card. We tested our own RX 460 Nitro OC graphics card to check performance gains and they were pretty sweet, more on that here. 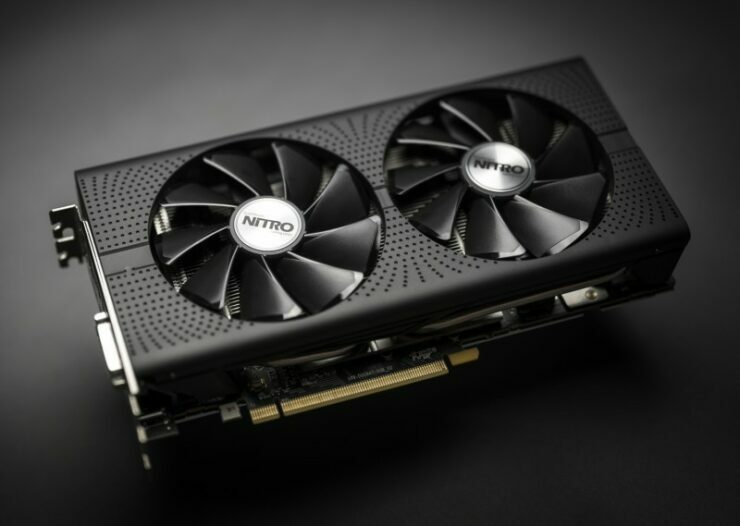 Now, Sapphire has officially released the very first Radeon RX 460 Nitro OC variant that features a full core. 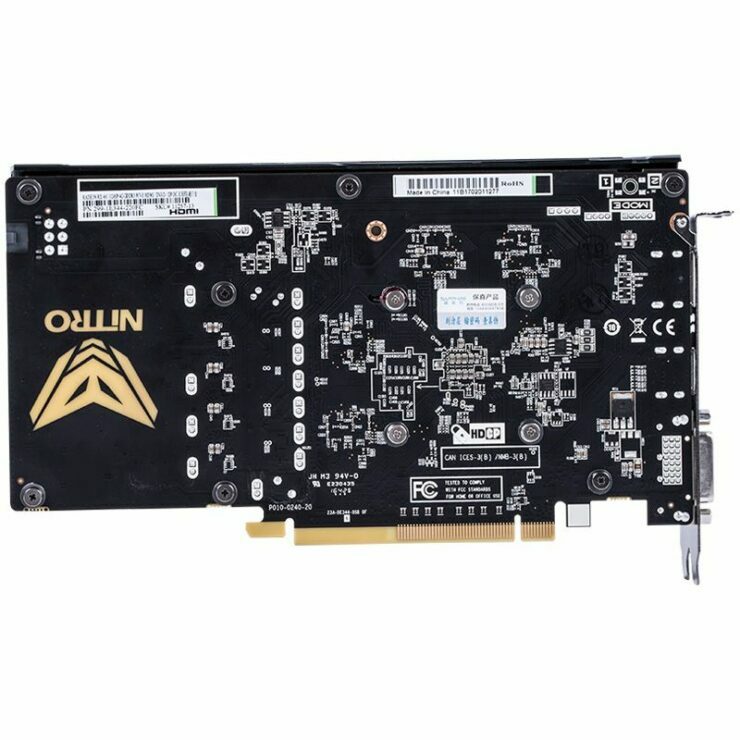 A full Polaris 11 GPU features more stream processors and since this is a factory overclocked variant, it also ships with a higher clock rate. 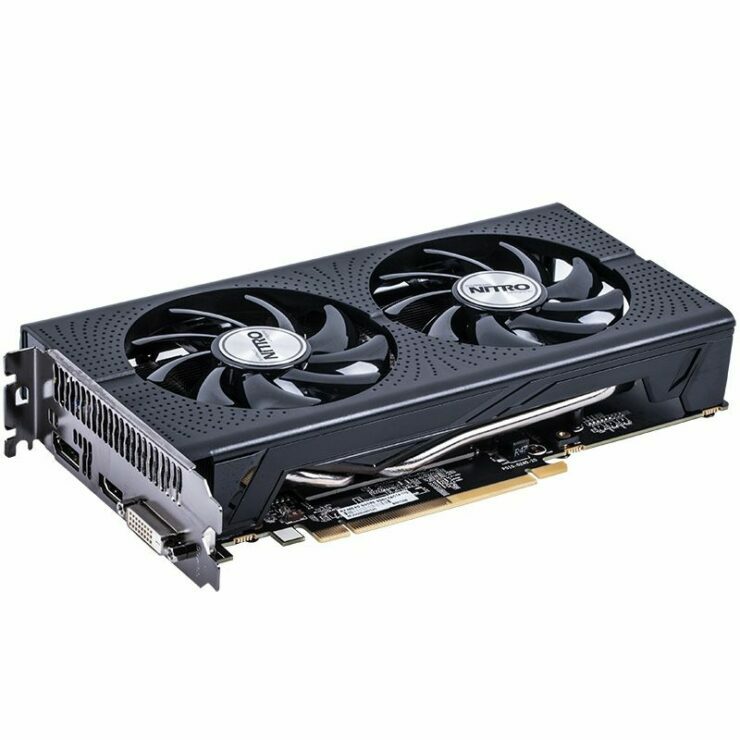 The Radeon RX 460 is the only card available to desktop users that is based on the Polaris 11 GPU architecture. The Sapphire variant comprises of 1024 stream processors which deliver around 2.4 TFLOPs of FP32 compute performance. Sapphire has the chip clocked at a factory overclocked frequency of 1250 MHz while the 4 GB GDDR5 memory comes with a 128-bit interface and clock speeds of 7 GHz that deliver 112 GB/s bandwidth. 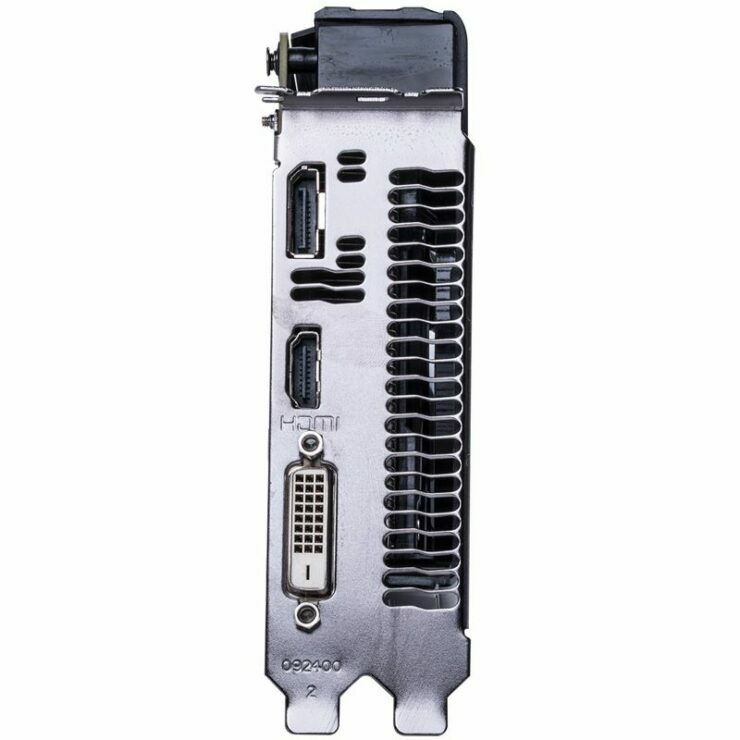 The card has a TDP of just 75W and is supplied power through a single 6-pin connector. The extra power can come in handy if users want to overclock since it comes with a custom PCB design. The dual fan cooler is also an effective solution against heat. 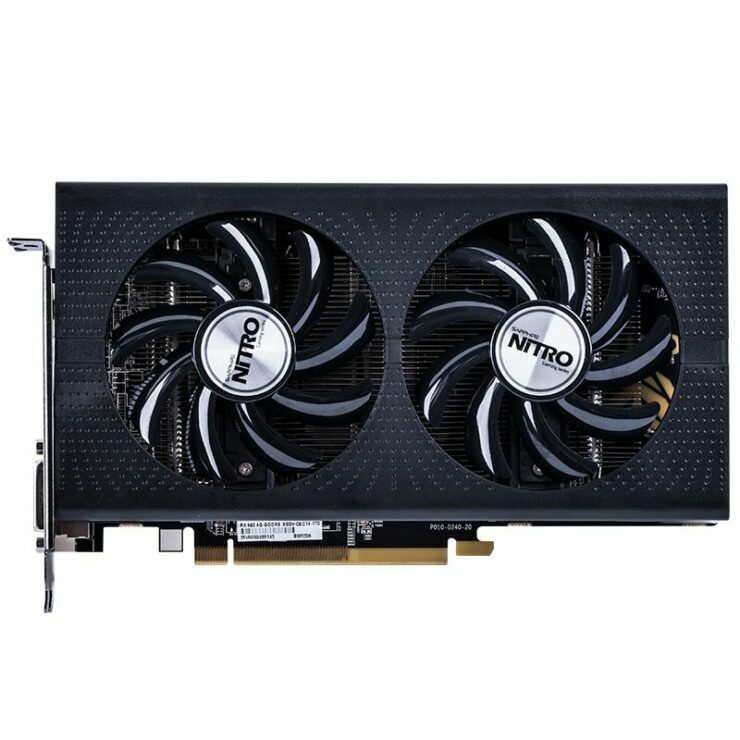 Since the card features the same GCN 4.0 graphics architecture as its bigger brother, we will be getting up to 2.8x performance per watt improvement over past generation GCN products such as the Radeon R7 360. The Radeon RX 460 also comes with DisplayPort 1.3 / 1.4 HDR capabilities. There’s no word on pricing or availability yet but we expect it to hit the market around $119 US. This could also be a region specific launch like the Radeon RX 470D which is only available in APAC (Asia Pacific) region.